Lowe Worldwide has agreed a deal with the US agency Huge, which will see the digital shop become Lowe's preferred global digital partner. The arrangement will initially see the two Interpublic agencies work together on Unilever, promoting the FMCG giant's brands in Europe, the Middle East and Africa, Latin America and Asia. Huge, which was founded in 1999, is one of the largest digital agencies in the US, with clients including PepsiCo, Ikea, Reuters and HBO. It was bought by IPG in 2008. 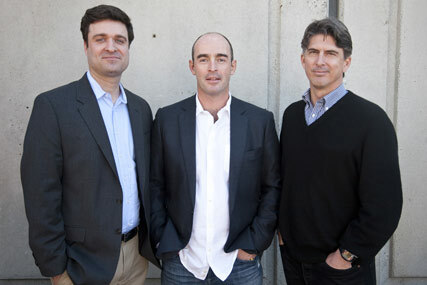 Huge's tie-up with Lowe will help its expansion plans in Europe, Latin America and Asia. The digital shop recently opened offices in London, São Paulo and Singapore, adding to its New York and Los Angeles offerings in the US. Huge is run by the chief executive, Aaron Shapiro, and the global managing director, Wing Pepper. Shapiro said: "Lowe's values and commitment to lasting relationships are a great match with ours." Michael Wall, the chief executive at Lowe, added: "Huge's capabilities and Lowe's brand advertising leadership will provide Unilever with a formidable ability to deliver best-in-class work in every region."